Welcome back to another Fabulous Friday Challenge! With Earth day around the corner, we thought it would be fun to challenge you to reuse or repurpose things you already have around the house! Our designers have done an amazing job this week demonstrating the variety of beautiful things that can be made with everyday items right in front of you! Like most of you, I wear many hats...mom, wife, paper crafter, afterschool director, scrapbooking event coordinator, sprinkle in a bit of chef and taxi driver...and that's me! Tiffany used the mesh bag from a package of water toys, as well as a coaster from Starbucks! 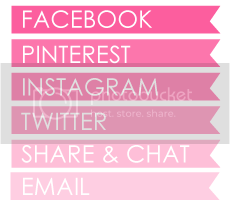 You can find Tiffany's blog by clicking HERE! I am sure she would love it if you stopped by to say hi! 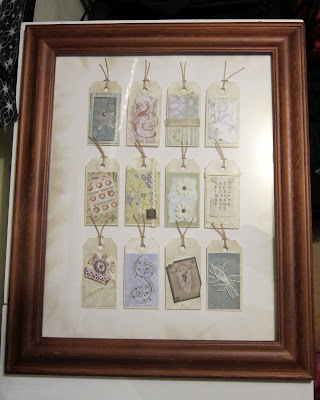 Lydia has taken the frame of a bathroom mirror and turned it into a piece of art to display photos of her kids. 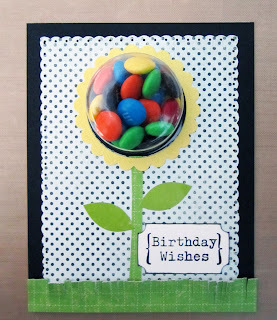 This card was made using a recycled Starbucks sleeve label as the focal point. The cardboard backing is also recycled from the same sleeve. Melissa created this mini book out of the cardboard from her laptop box--other recycled materials found inside: a dryer sheet, tissue paper from a gift, and lots of scraps! 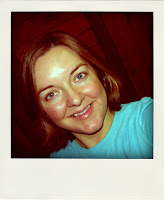 All the little photos on here are the ones that Amanda would normally throw out because they are out of focus, someone is pulling a face, or the camera missed the person altogether! Kissinia used pages of old books, the zipper of an old skirt, a piece of roller-bandage, a cardboard - shoebox, white primer, watercolours, & acrylic paint. 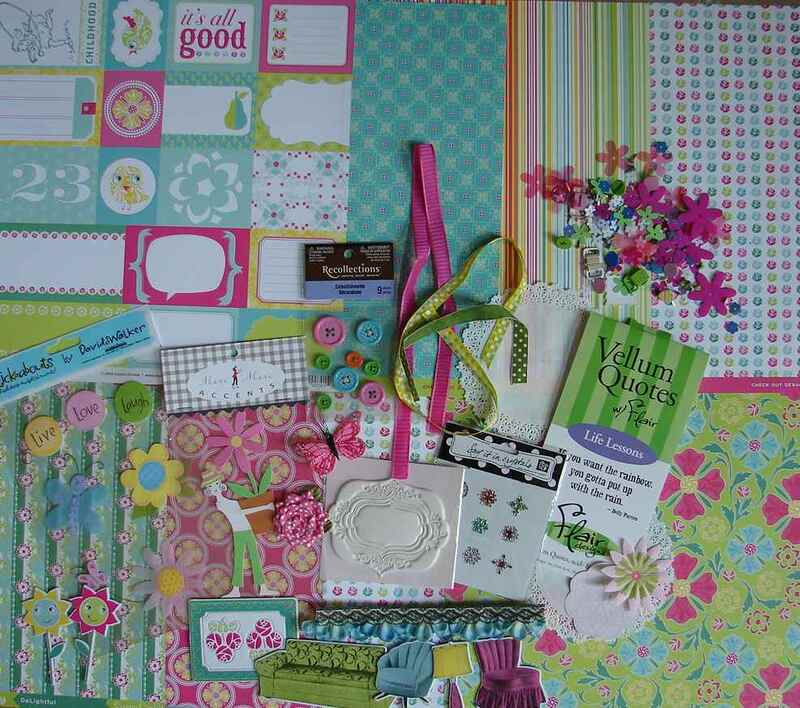 Ruth recycled packaging from her scrapbooking embellishments. Be sure to stop by Ruth's blog for a how to tutorial so you can make one yourself!! You can get there by clicking her name above the project!! 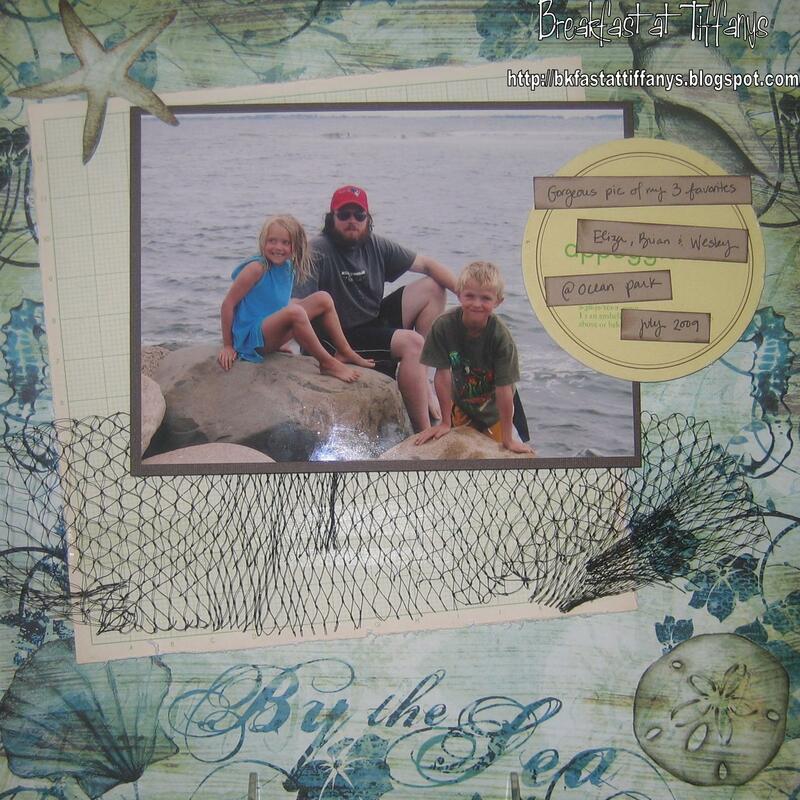 Our very own, very talented Debbie hand picked this amazing scrapbooking kit! There are so many goodies in here you will be able to get a variety of cards and layouts completed and still have plenty left! Because this kit is so big and wonderful, we have given you 2 weeks to try to win it! At the end this week, we will randomly select a winner from everyone who linked up a project for this challenge and last week's challenge! Good luck! Loving Ruth's idea! So cool! oh these projects from the DT are GORGEOUS!!! So lucky to be among them this week, thanks so much for choosing me as a GD, I am thrilled to be here!!! How fun! Thanks Ann for inviting me to play along. ps . wanted to know am i eligible for this contest? Thank you for a fun and interesting challenge! 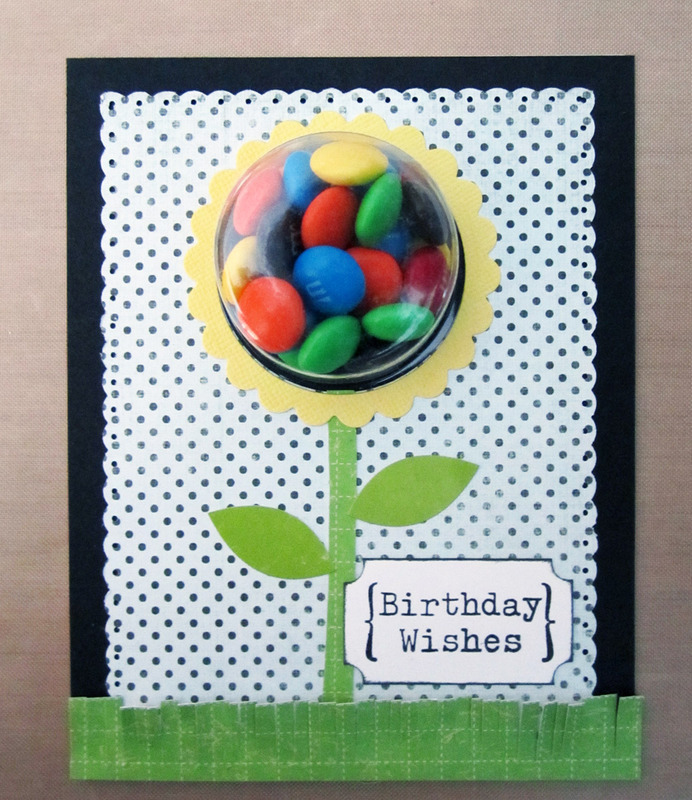 Deepthi... thanks for joining our challenge this week! And yes, of course you are eligible! Everyone is welcome! Totally LOVE this weeks theme. I couldn't resist so I made my page using recycle stuff. Thanks for another great challenge as always. thanks for giving us a chance to take part. All the projects are just fabulous, and this is such a fun challenge! I am so sorry, I entered my project twice because I didn't include the full URL on the first entry, #36. I did enter the complete URL on entry #37, however, I did not know how to delete #36.